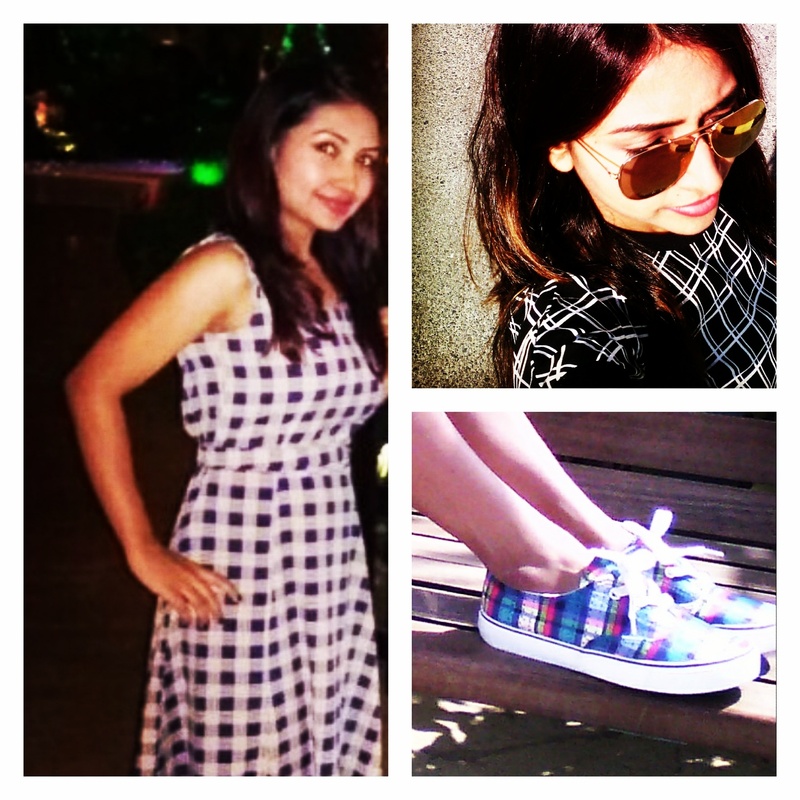 Wearing checks can be fun when you sport them interestingly. You can mix and match them with solid colours or go with an all checkered look. #Pick the size of the checks according to your body type. If you are on the slimmer side, big checks will make your body look more voluptuous. Sport micro-checks if you want to hide those bulges that you have been working on. #The good news is that checks complement almost every silhouette, so you can style the way you wish. Wear anti-fits for a boho feel while go with more fitted drapes for a smart, uber glam finish. #Go with the mood and the occasion to wear solid coloured checks or multi-coloured ones. The colour can define the look as casual chic or semi-formal. Go minimal with accessories as a checkered look in itself makes a fashion statement and you would want to avoid any over kill!